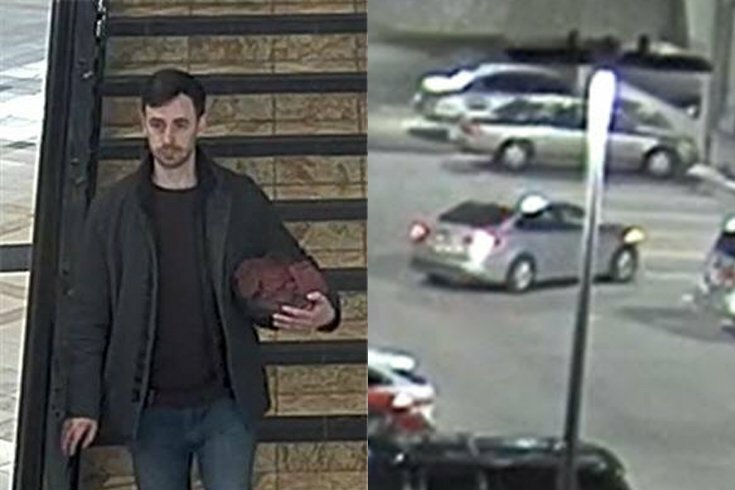 Authorities are trying to quell concerns about safety at King of Prussia Mall after a man allegedly stalked two teenage girls there for an hour and a half. Upper Merion police have updated a Facebook post about the incident that went up Wednesday. In the original post, police sought the public's help in identifying a man who they say followed the two girls around the mall last month, carrying a bike helmet with a cloth inside of it that he would occasionally point at the girls. In the updated post, police said they've received numerous tips about the man and have identified him, but more steps need to be taken before charges can be filed. Police also said they would like to "address a concern that has appeared several times." "While human trafficking is real and a concern for law enforcement, we feel that it is unfair and unsubstantiated to label this mall as a destination spot for human traffickers," the updated post reads. "Our police department routinely works with the King of Prussia Mall management and security to keep this location safe and its visitors secure." Several Facebook commenters suggested on the original post that King of Prussia Mall is a hotbed for human trafficking. "Smart girls !!! What ages were they? To see what type of [girls] they’re after," wrote one user. "I hear all the time about girl trafficking and you never think it will happen to yours... so glad they noticed." "[I’ve] heard [King of Prussia] mall is top spot for human trafficking," wrote another. Police said the mall is a "safe place to shop, eat and experience," adding that it was the mall's surveillance system that allowed them to identify the suspect. "We can assure you that numerous steps were taken to investigate this incident from the moment it was reported to our police department," police said. "In the weeks following this report, undercover officers were stationed within the mall in an attempt to identify this male if he returned."